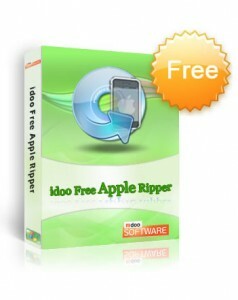 Other Tools I list downloads. 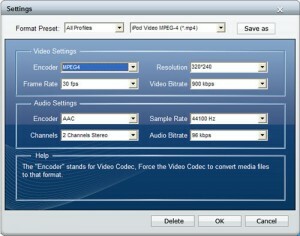 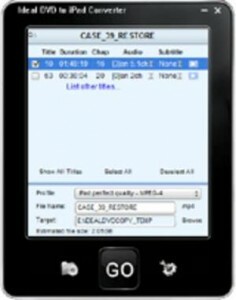 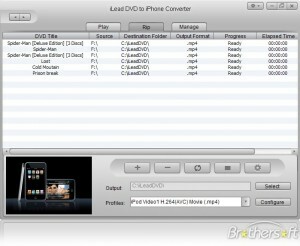 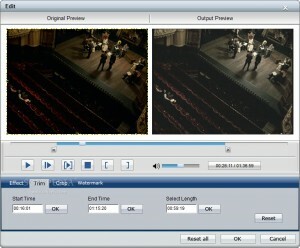 Direct conversion of DVD movies to iPhone videos without losing quality. 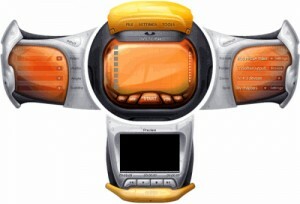 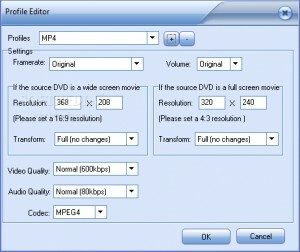 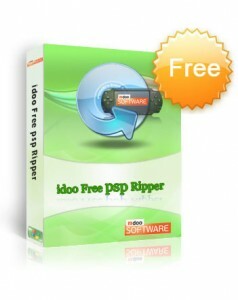 Make a perfect copy of DVD to DVD, DVD to hard drive, DVD to ISO.